We know how important your home is to you, so we treat your home as if it were your own. We work closely with homeowners every step of the way. We can’t control Mother Nature, but we can clean up after her! 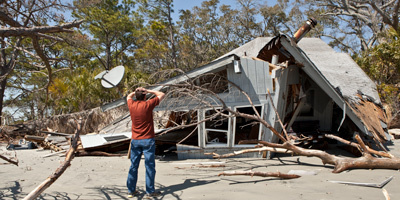 Our experts will handle all aspects of your insurance claim and get your problem solved. We understand what goes into a successful construction project. 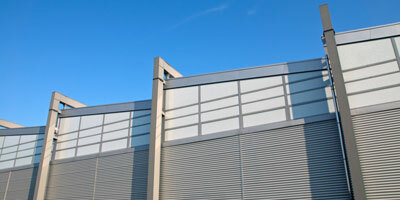 Let our experienced team work with you on your next commercial project. From concept to creation, we have the expertise to take your next project to the next level. Call us today for a free estimate and consultation. 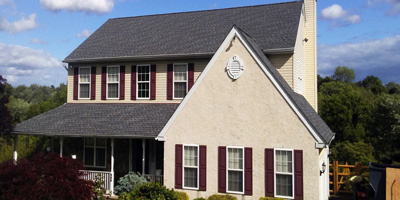 Local roofing company serving the Norristown, Audubon, King of Prussia, Conshohocken, Phoenixville, Wayne, Collegeville and Oaks areas. At Nunzio DeGrazio Roofing & Siding, we pride ourselves in customer service and excellence in construction. Our skilled and experienced contractors are dedicated to making your home look amazing. 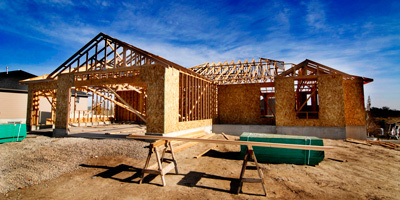 Our commitment to excellence has earned us the reputation as one of the premier general contractors in the area. Our licensed experts have the experience to ensure that your roof is done correctly and affordably. Call or email us today to learn more about our services. Estimates are always free!